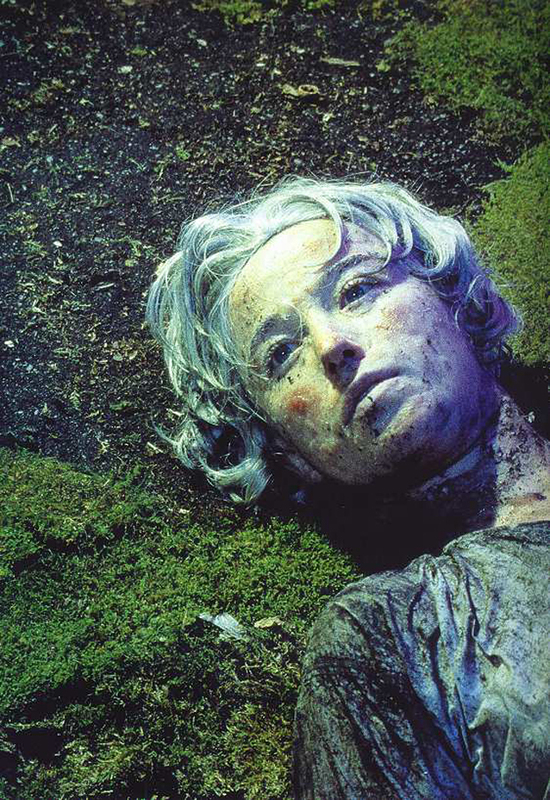 Cindy Sherman is recognized as one of the most important contemporary artists of the last 40 years and arguably the most influential artist working exclusively with photography. Sherman has served as her own model for more than 30 years, generating a range of guises and personas that are by turns amusing and disturbing, distasteful and affecting. Bringing together more than 170 key photographs from a variety of Sherman’s acclaimed bodies of work, the presentation constitutes the first overview of her career in the United States since 1997. This retrospective traces the groundbreaking artist’s career from her early experiments as a student in Buffalo in the 1970s to her recent large-scale photographic murals.